Such a “lateral” strategy can be costly on many levels if not planned and executed properly. In order to enhance your success rate with a lateral hire or merger, your plan should include four distinct phases: Recruitment, Integration, Retention, and Evaluation. What is your objective in hiring a lateral? What is your lateral message? Why do you need to make a change? How well have you gotten to know the lateral candidate? Remember that a lateral candidate/ firm many times represents a “failure” on some level, whether that failure is not acclimating to a firm’s culture, failing to drive new business, or providing poor client service. To get to know the lateral candidate/ firm better, it is important to develop a detailed questionnaire that looks at personal, professional, and business data. 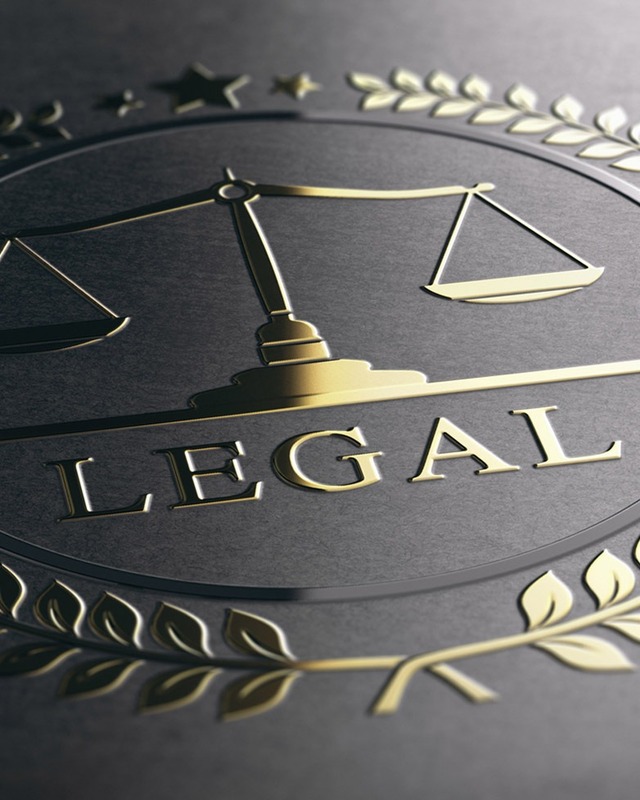 In the case of an attorney, that data includes issues such as bankruptcy or insolvency matters, disciplinary proceedings, sanctions, malpractice cases, portable estimates, and the like. In the recruitment phase, it is also critical to define a clear message as to the reason behind the hire/ merger and to share that message internally and externally with recruiters and on social media. A strong candidate, whether an individual or a firm, will readily provide this information. The individual or firm unwilling to share this information should not be considered a viable candidate. There are also a number of questions that your firm should ask of its own operations: Should you require a capital contribution up front? How will partner compensation be measured or guaranteed? What is the lateral’s obligations related to leases and lines of credit? These types of questions must be clearly answered before the process goes any further. Checklists are highly recommended to make sure your lateral hire/ merger is successfully integrated in the Firm. Understand his/her skill set, develop a business plan, and assimilate the lateral’s clients into the Firm’s clients. Cultural issues must also be discussed and nurtured. Individuals and small groups of laterals must fit into the existing firm culture. As you might expect, integration is easier when an individual or small group of laterals is brought into the Firm. Regardless of the number of people coming into your Firm, the integration will be made much easier by utilizing all of your administrative departments, including Human Resources, Marketing, IT, and Finance. If these departments do not exist within your Firm, assign these functions to an administrative champion. Lateral acquisitions that fit into your existing core business will be easier to retain. Lateral acquisitions in non-core practice areas will be more difficult and will require a longer pre-planning effort and perhaps a longer integration period. Long-term plans for the retention of the individual or the business must be made, controlled, and executed. Assign a partner to champion this effort. The success of any lateral effort should include a detailed Memorandum of Understanding. This memorandum will address numerous issues, including compensation guaranty, retirement provisions, representations and warranties, roles in the new firm, , contractual obligations, pending litigations, tax issues and audits, insurance coverage, and technology. It is easy to see that a successful lateral recruitment is difficult. But with careful planning, on-going communication, and a concerted effort, lateral recruitment remains a popular growth strategy for law firms nationwide. Plan development and execution is a lengthy process. If you do it carefully and correctly, you will increase your chance of success. Conversely, being hasty really does increase your chance of failure. Be flexible. It is perfectly acceptable and common to change your plan in mid-stream. Develop and use a financial model; numbers tell the story. A candidate or firm will be willing to share positive news; if information is not shared, do not be afraid to walk away. Cultural integration is a must for a successful hire/merger. Assign a mentor to champion the process. Beware of the “serial lateral”: Once he/she has moved once, it is easy to move again.